Support the project team to produce Terms of References and maintain timely and appropriate communication with consultants, suppliers, and other stakeholders, as and when appropriate. Support the routine monitoring of financial processes, including suggesting ways to improve financial and administrative compliance and analyse and report such data. 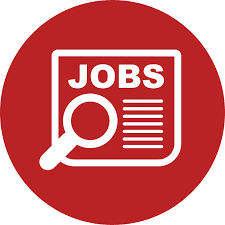 Support the Procurement & Contract Support Officer to award and manage sub-consultancy agreements and service and supplier contracts, complete due diligence on suppliers and update the project’s contracts trackers. In addition, the post holder will be required to accept other tasks and responsibilities which may reasonably be requested by the project. Please note that this role is based in Tanzania for the duration of the project and will move to another project/location upon completion. Patience and ability to remain calm under pressure, and understanding of and sensitivity to cultural differences. 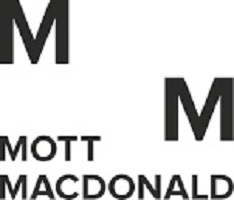 Mott MacDonald’s International Development Services division operates as four divisions within the international development arena, Economic and Social Development, Water and Environment, Education and Health. The International Education Division works under the brand of Cambridge Education. We are an equal opportunity employer and value diversity at our company. We do not discriminate and take positive steps to create an inclusive culture. We require in-country project management support in Tanzania. This is seen as a 100% FTE role based in the Dar es Salaam office, with occasional visits to EQUIP-Tanzania’s regional offices across Tanzania. Reporting to the Deputy National Coordinator, the post holder will take on all in-country project management responsibilities immediately and will take on increasing responsibility for overall project management from the UK-based Project Manager as their knowledge and confidence increase.